Arkwin Industries is committed to supporting our communities. We are a proud sponsor of the ALS Ride for Life and the Cradle of Aviation Museum and Education Center. Through these community outreach and educational investments, Arkwin attempts to give back to the neighborhoods it serves and educate the next generation of aviation enthusiasts. Arkwin Industries is a proud sponsor for ALS Ride for Life. Ride For Life was founded in 1997 serves the ALS community as a patient driven volunteer organization, its mission is to raise research funds to find a cure for ALS, support patients and their families through patient services, raise public awareness, and provide the community with the latest ALS news, information, and inspiration. 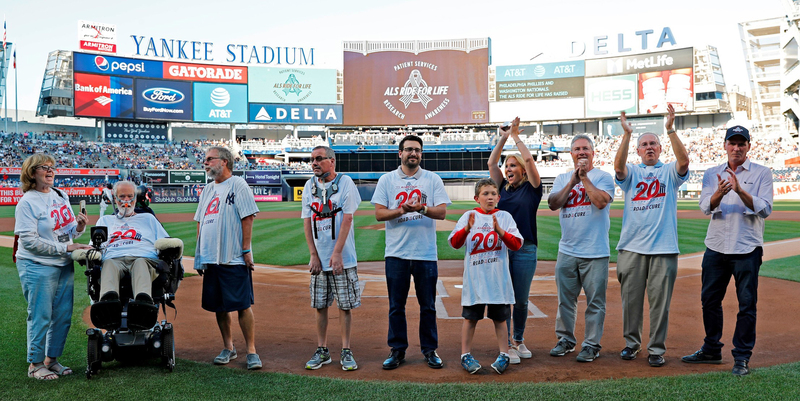 During ALS Awareness Month in May, the charity conducts the annual Ride for Life, a major patient advocacy event. Over many days, patients in electric wheelchairs or scooters journey a lengthy route spreading awareness, information, and raising funds. Click here to visit their website. The Cradle of Aviation Museum is an aerospace museum located in Garden City, New York on Long Island. It commemorates Long Island’s part in the history of aviation. It is located on land once part of Mitchel Air Force Base which, together with nearby Roosevelt Field and other airfields on the Hempstead Plains, was the site of many historic flights. So many seminal flights had occurred in the area, that by the mid-1920s the cluster of airfields was already dubbed the “Cradle of Aviation,” the origin of the museum’s name.